Join us in Washington, DC for a tour de force of the brain-mind continuum!! 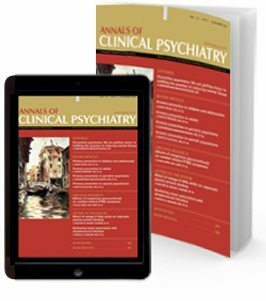 Membership in the American Academy of Clinical Psychiatrists gives you access to cutting edge research, renown leaders in psychiatry, and more. 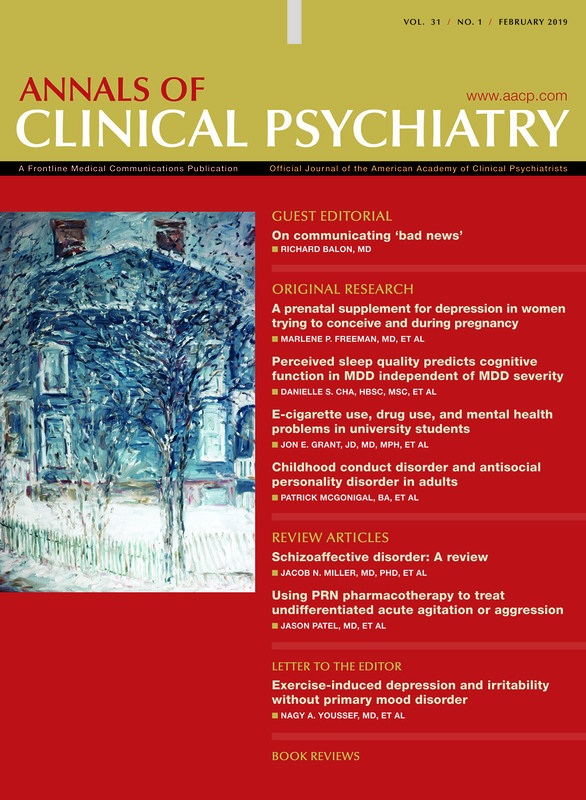 Physicians in good standing who have completed formal training as specialists in psychiatry, and who are engaged principally in professional activities relating directly to clinical psychiatry are eligible for membership. 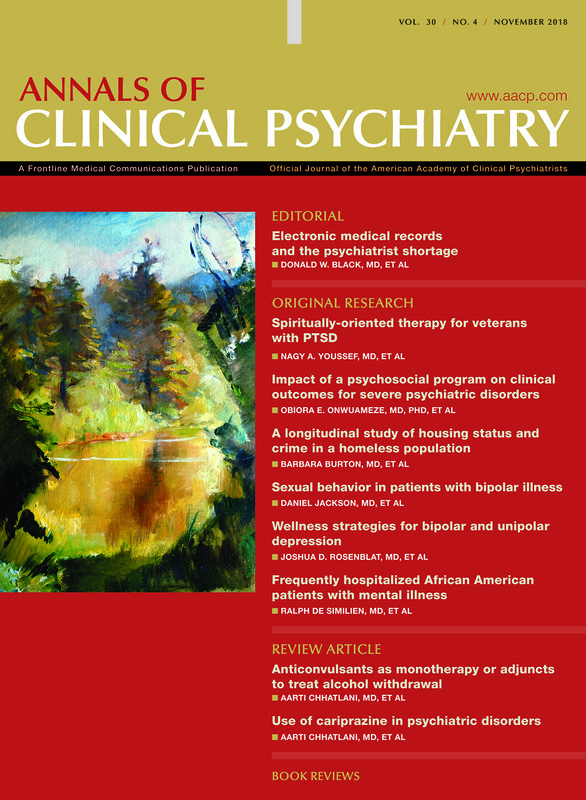 provides a forum on the diagnosis, etiology, and treatment of psychiatric disorders through peer reviewed original research, timely reviews, case reports, and letters, all emphasizing practical knowledge that informs patient care.